Mashed Potatoes and Crafts: Fall craft ideas! Wayward Girls' Crafts here! Fall officially begins this weekend. Are you in full fall mode yet? If not, we've got some great autumn decor ideas to help you get that way! 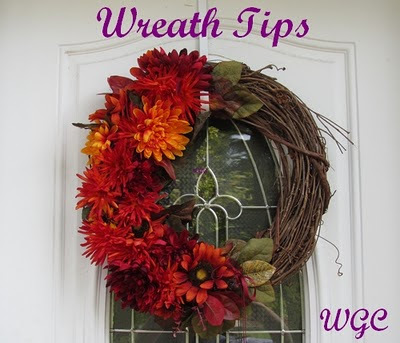 Brooke made this beautiful fall wreath and has tons of great tips for making wreaths. 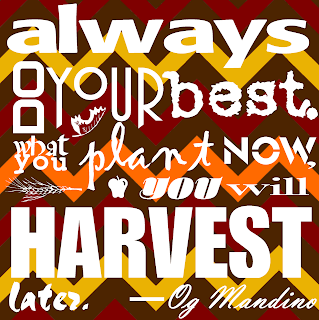 Jordan has a great harvest printable. We love this quote! Mom made these table runners for fall. The second one looks great on Jaime's tablescape! Jasmine made these fun Mod Podge Halloween vases. So cute! Jaime made this fall leaves canvas. Can you believe it was only $1?! Now are we ready to decorate?! Get to it!